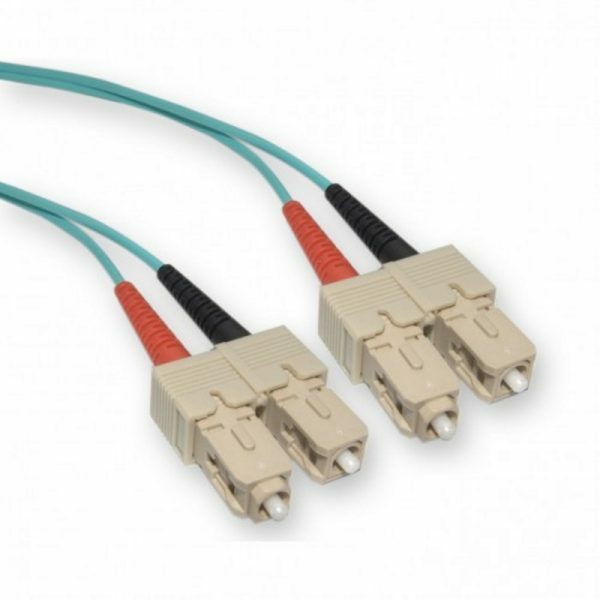 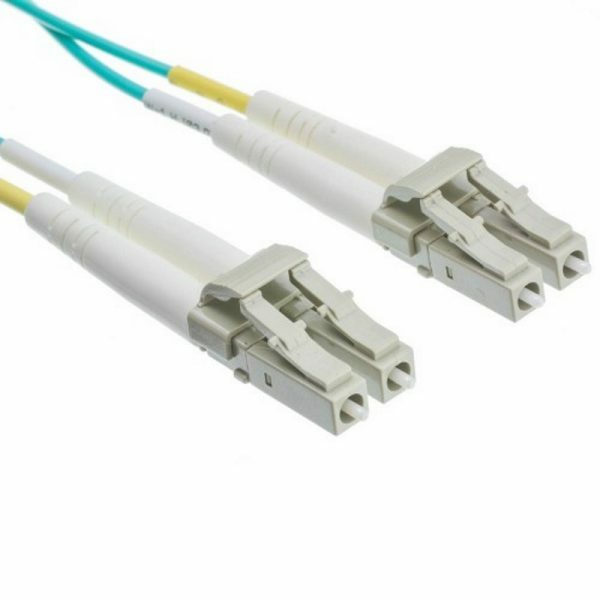 Cleerline XD fiber optic patch cords deliver extreme performance and reliability for all system connections. 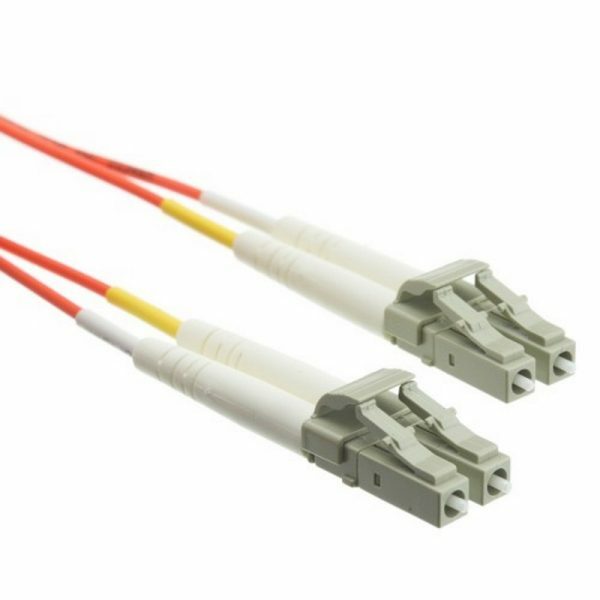 XD series patch cords incorporate Cleerline’s exclusive integral polymer as part of the fiber optic glass technology. 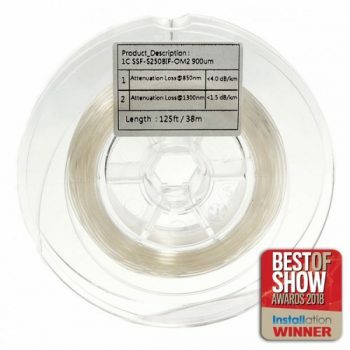 Cleerline fibers provide up to 10.000X increased bend and up to 400x increased pull strength compared to standard glass fibers. 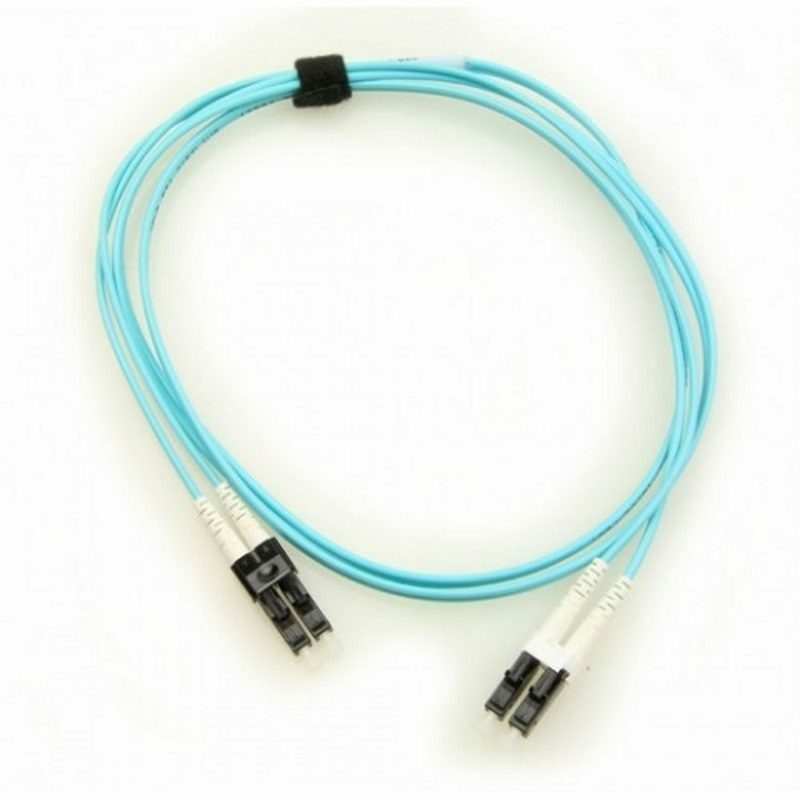 Cleerline fibers are extremely durable and are able to endure even repeated tight bending with insensitivity to optical loss at all wavelengths even at very low radii. 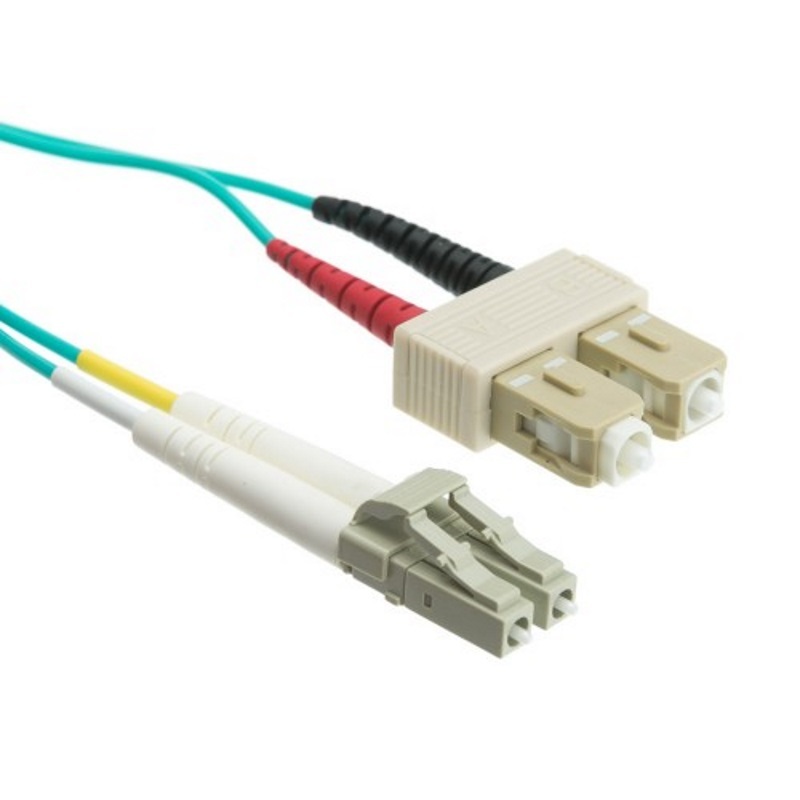 ?Only the highest quality connectors are coupled with manufacturing/polishing procedures to ensure insertion loss and back reflections that exceed industry standards. 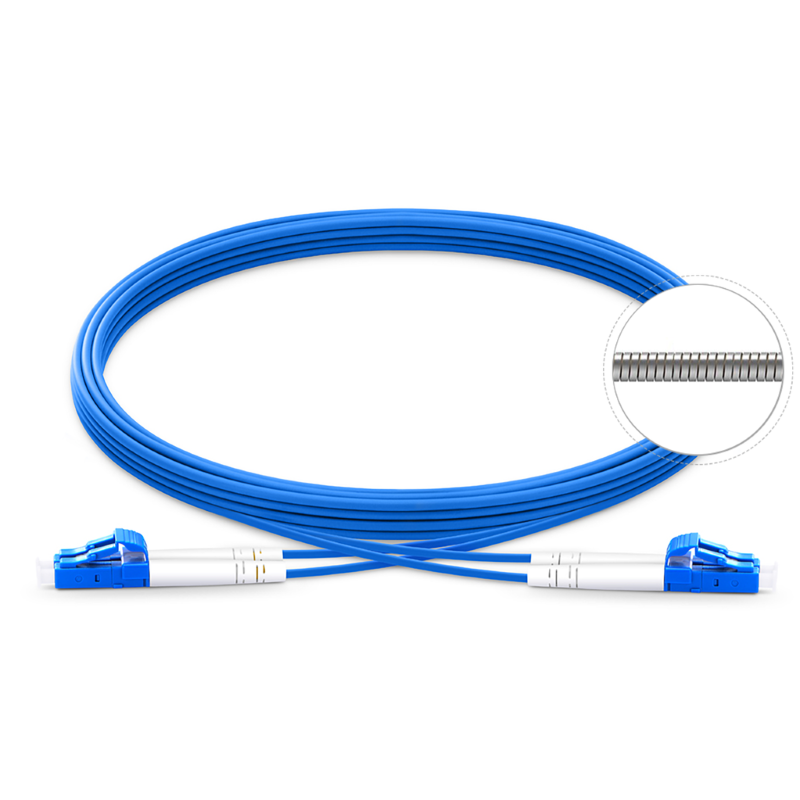 Cleerline XD patch cords offer extreme performance compared to standard/bend resistant patch cords. 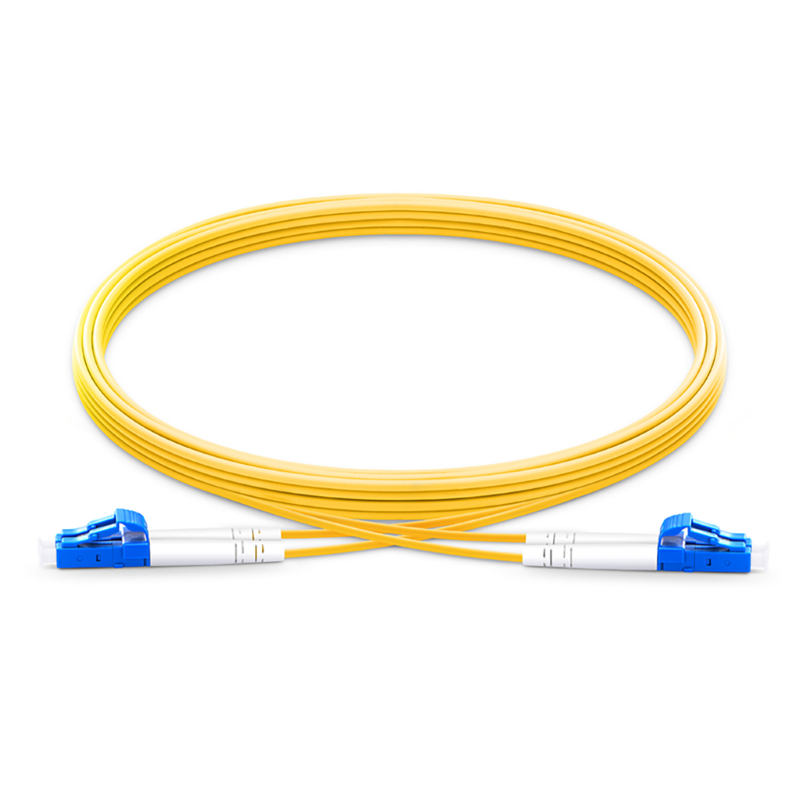 For reliability even in the most demanding applications from the Data Center, Telecom, and FTTX environments, Cleeerline XD patch cords offer unmatched performance for your systems connections.